Why let October have all the fun (/beers)? "Based loosely on the German tradition where villagers would stock up on provisions and seek shelter" (aka fun! 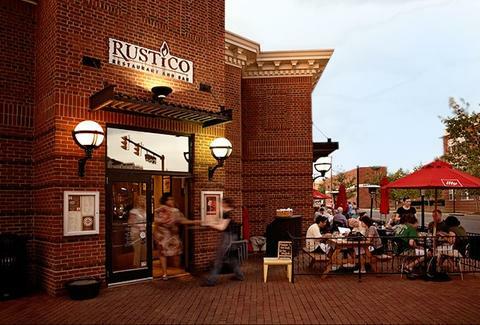 ), Saturday's block party at Rustico will leave you hibernating through Sunday: winter ale stew w/ beef cheeks, and 40 beers like DC Brau's Ghouls Night Out Quadrupel and Stillwater's Middle Name Danger.